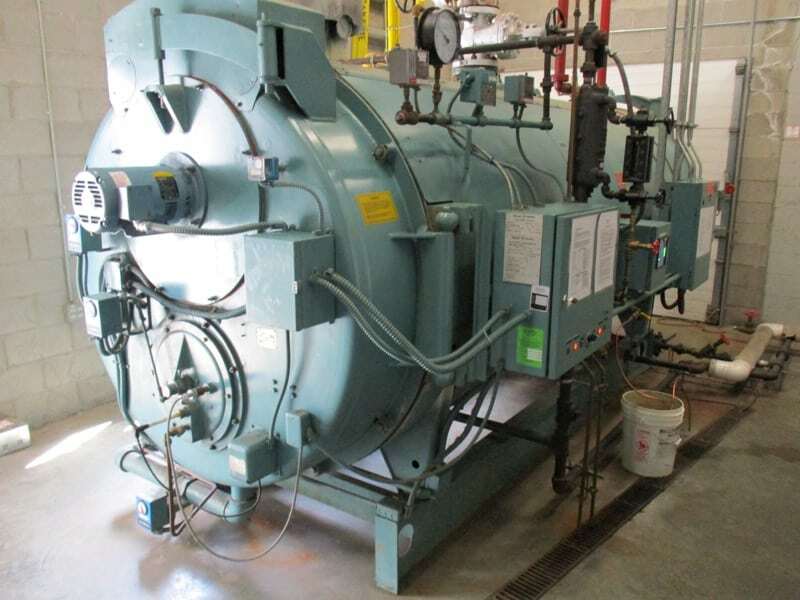 Do you need a temporary boiler for added capacity, planned maintenance, or for an unplanned outage? 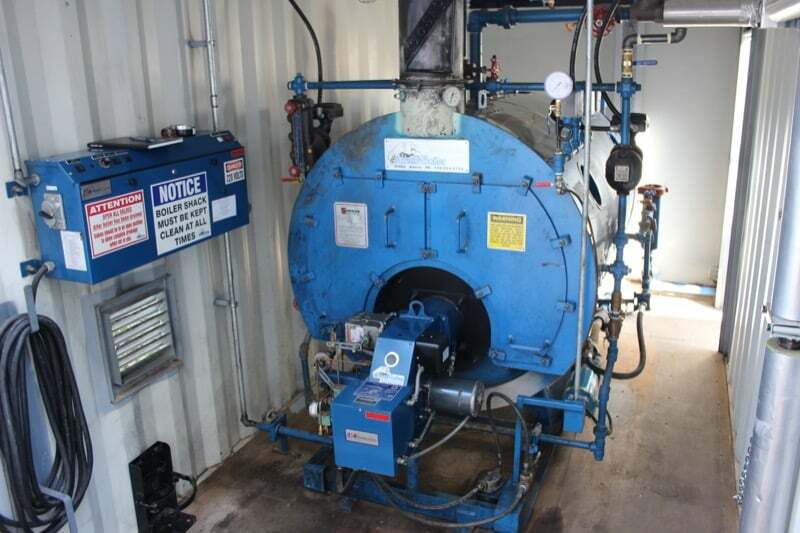 Let TFM Industrial Services supply you with a high-quality, dependable rental boiler system. 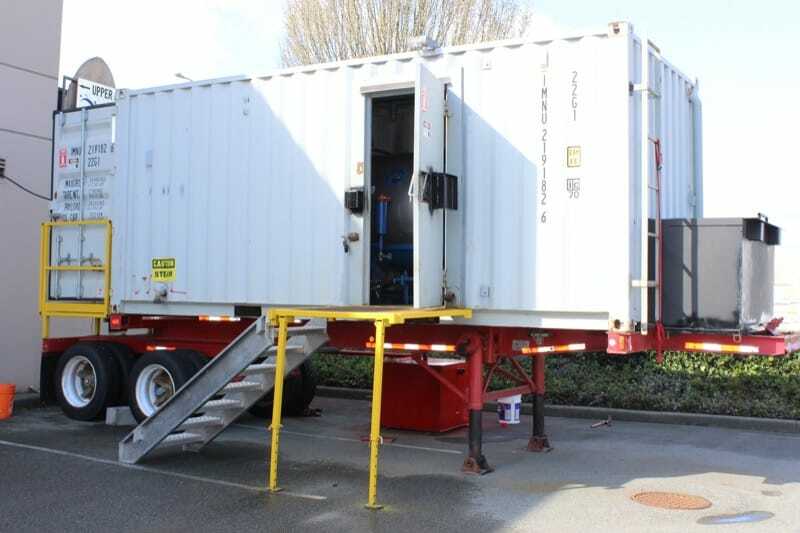 Our equipment is stored in multiple locations across Canada and can be shipped immediately when required. 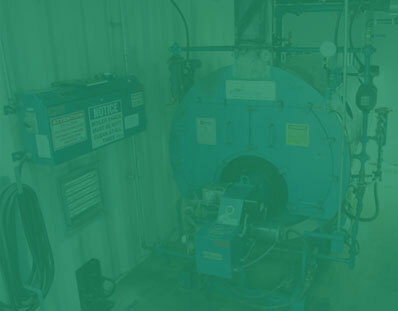 Contact us today for a quick quote. 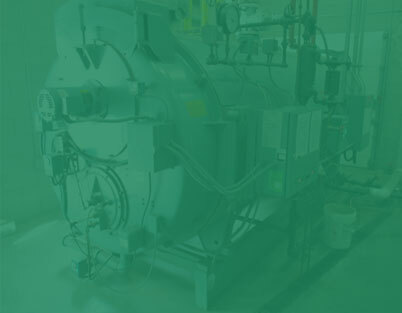 Our dedicated team will find boiler equipment to meet your needs quickly and efficiently.